A few weeks back, I received wooftastic gifts from Shop Zoo Crew & Beast Bag Boutique. They are furriends with me on Facebook. 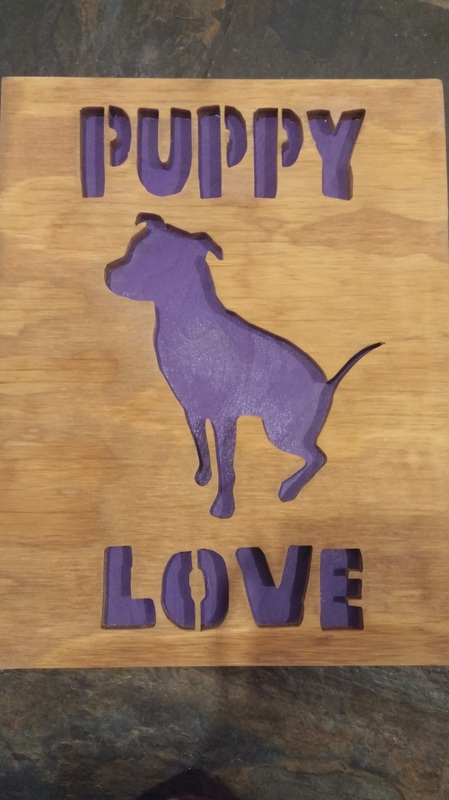 They make wooftastic homemade, handcrafted woodwork & gift bags for both animals & humans. 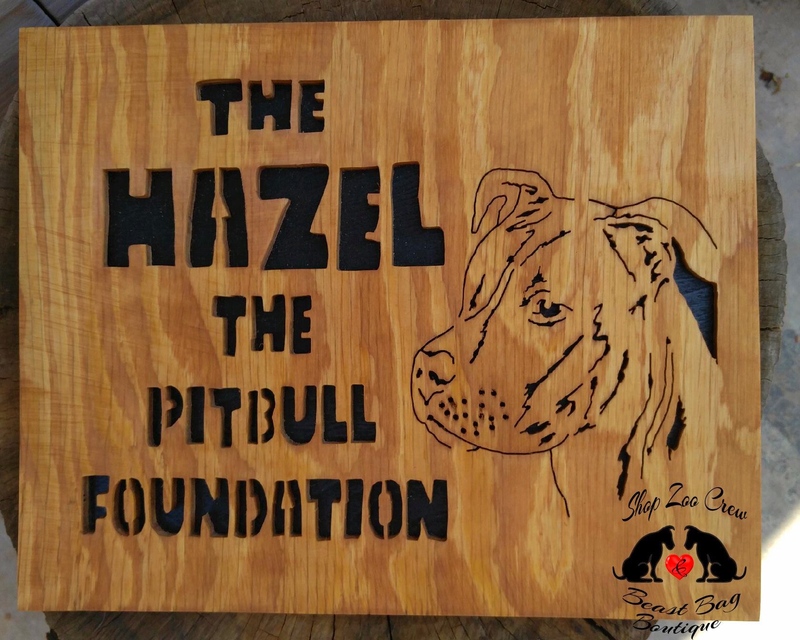 They do custom orders & 10% of their sales go to various charities that are close to their heart such as the Lupus foundation, local area rescues & various auctions & they make signs for rescues. 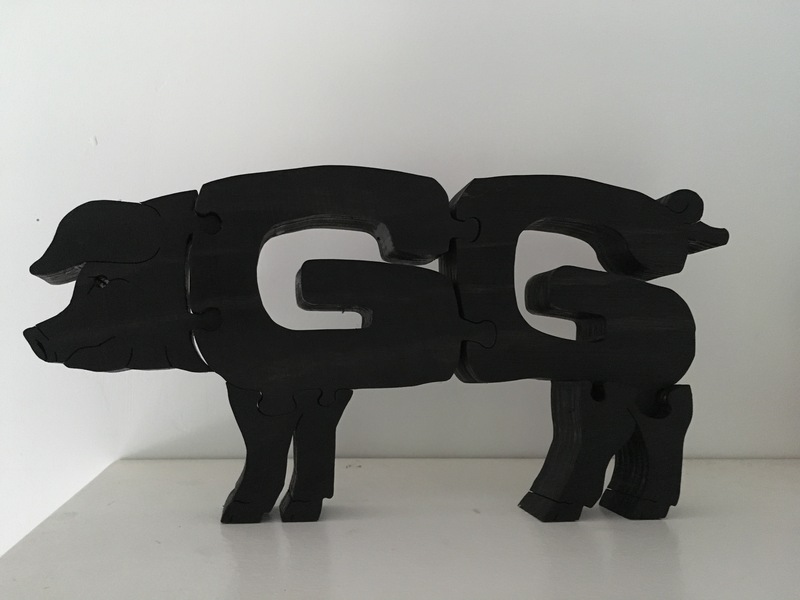 My gifts were a beautifully made wood sign for Knotty Toys for Good Dogs, a wood key chain & also a wood puzzle for my pig-bro GG, that says GG but is in the shape of a pig. How clever is that? 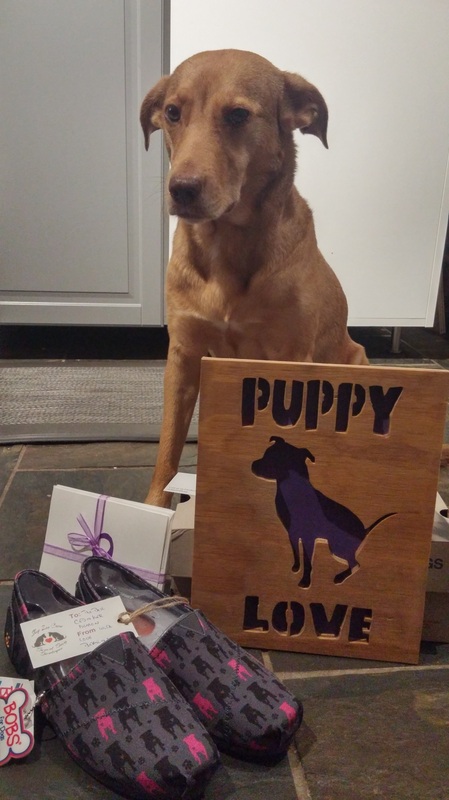 But we got even more, because we made a donation we got pawsome slippers for my huMom with little dogs on them & a wood sign that says, “puppy Love”. The puppy is purple! 3 bums swings! 3 more! We also got a pack of gift cards with purple ribbons on them. My huMom & I were over the moon opening our packages when they arrived in the mail. 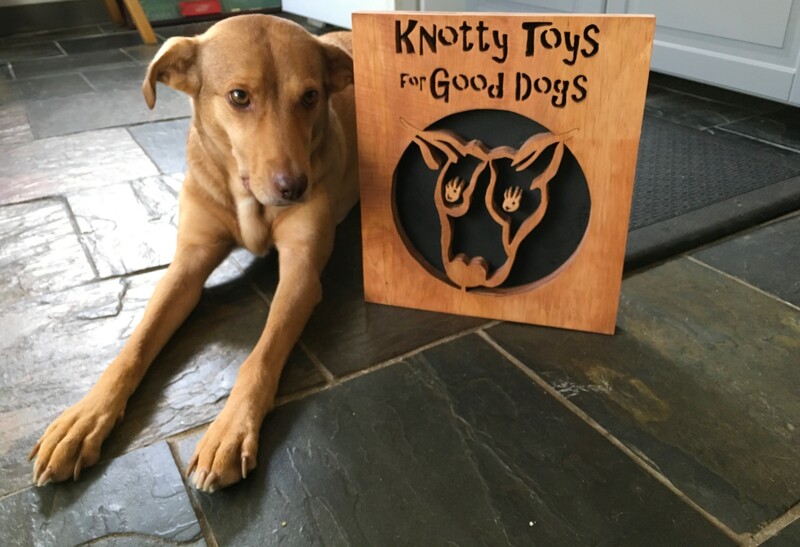 The sign for Knotty Toys was everything we hoped for. 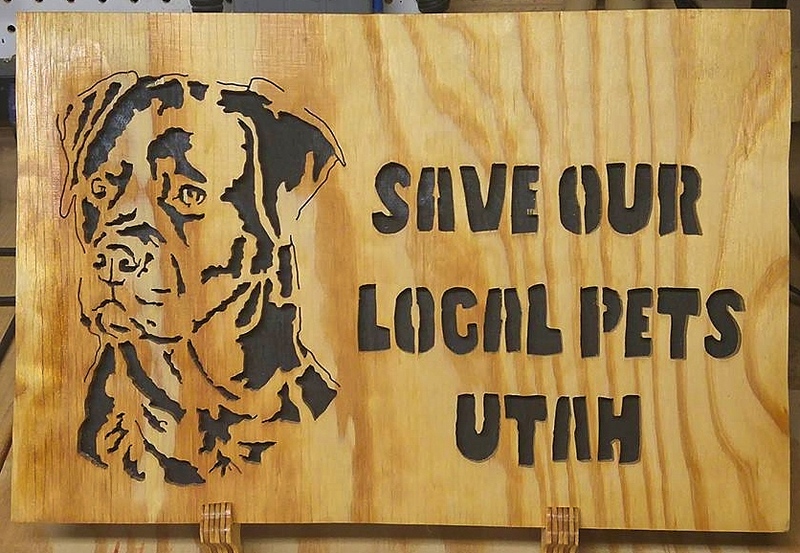 We want to bark out many, many thank you’s to Mama Lisa the wood guru & artist Mama Donna & Spokesperson Mama Kelly. 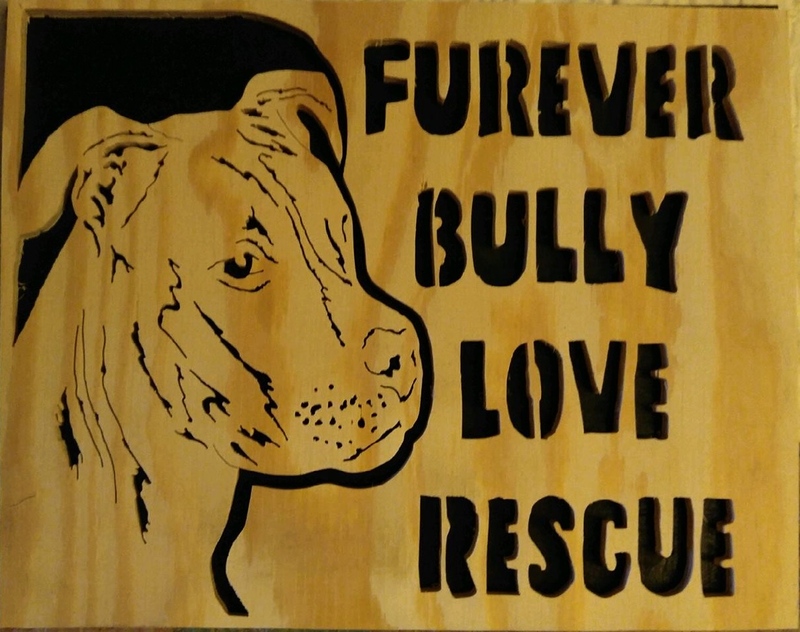 Also thank you to my furriends & CEP’s (Chief Executive Pitties)Snow & Beast. I think you should all check out their Facebook page to see all the wagnificent things they make. They have shipped to Ireland, Australia, New Zealand, Canada & the U.K.
Here’s more examples of what they can do. Now that’s what I call talent!! And the charitable donations make it even better! They are talented! 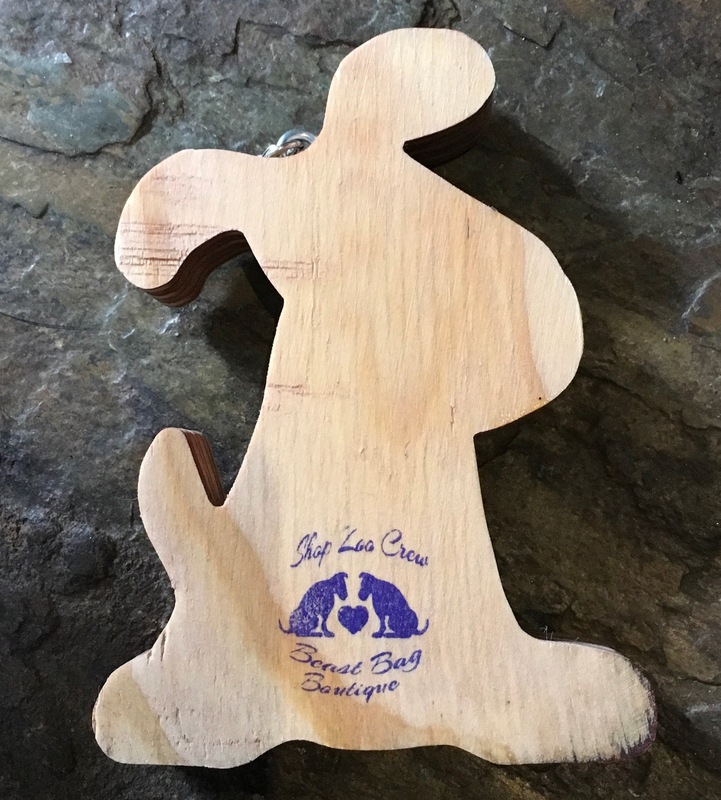 We love all their work & that fact that they give back is truly wooftastic! Wow!! Those are so cool!!! I really love the puppy love one!!! 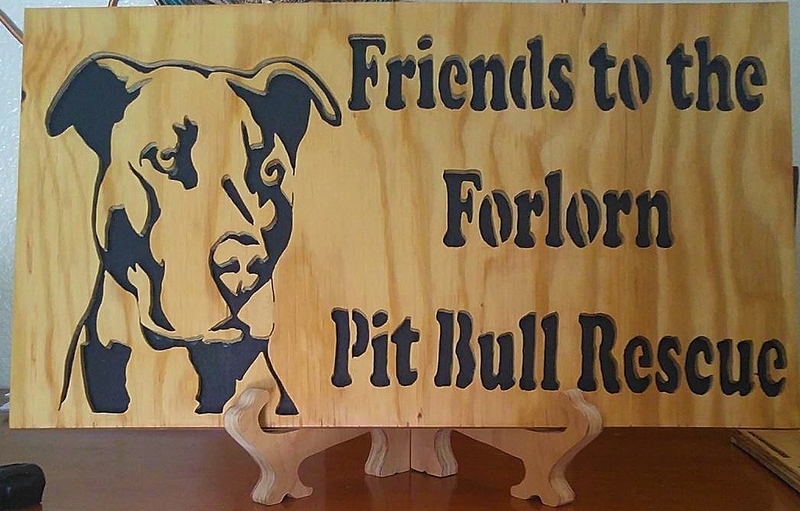 If you go check out their Facebook page you can see even more pawsome gift ideas.